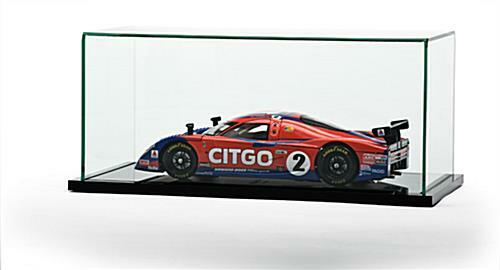 This 1 18 Display Case Looks Like Museum Quality! 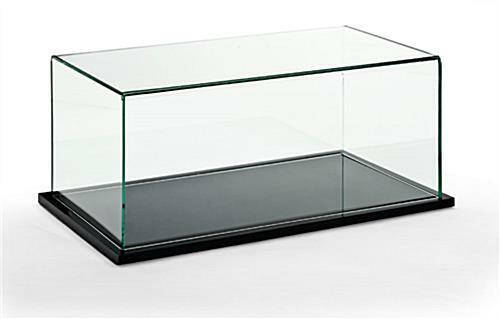 Protect Your Collection and Your Budge with This Economical Model That Looks Like Glass! 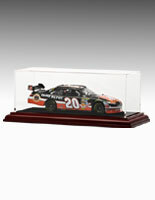 1 18 Display Case for Collectible Model Presentation is In Stock Online!